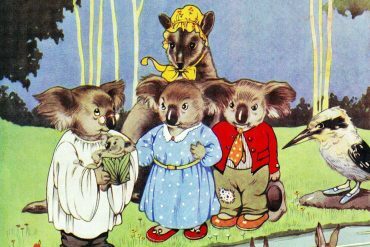 Dorothy Wall was a New-Zealand born author and illustrator who became an Australian icon for her beloved children's book series The Adventures of Blinky Bill. 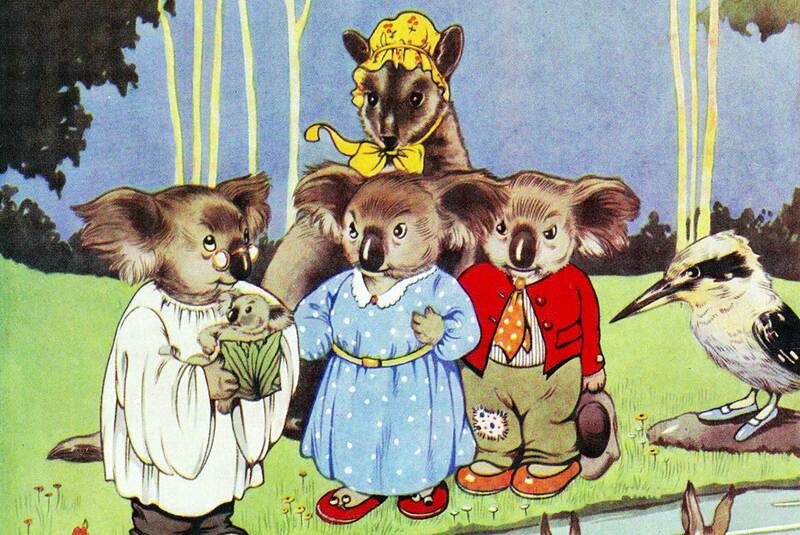 Blinky Bill is a koala bear who is born for big adventures. An Australian children’s classic! Signup today and receive Storyberries' fresh new stories to your inbox. error: We have different permissions on our website. Feel free to contact us if you\'d like to use a story!